Almost one year ago I met for the first time Juan Antonio Nieto. He came with his wife Almudena to perform in Valencia at La Clínica Mundana. I didn’t have so much clues about his work. By that time I had rushed to hear his bast oeuvre and I couldn’t get a grasp of what he would perform on this tiny space in Valencia. His concert arrived and it was a surprise, a blast of energy and a continuous flow of different ambiences, textures, drones and energy, pure sound energy floating over the space. Using an extremely aseptic mis-en-sene Nieto managed to deliver a 30 minutes set that muted the space and made all think that there is no need for extras on a laptop concert, nor visuals or lights or whatever, if the sound is good that’s all you need. We spent the weekend together chatting, touring around Valencia and mainly eating. We discover that we share more on food and gastronomy rather than in sound issues. Finally we ended up going to Madrid to perform on a festival (Acúfenos) organised by Nieto and Almudena. And by the end of the year he was back at La Clínica to physically deliver this Lithium we present today. A few years back I was talking to Jaume Muntsant, I told him that I wanted to release works by known friends and try as much as posible to meet them in person. Nieto is one of them, a good friend I know, as many others who have been in this catalogue and will be in the future. As always this is a major honour and pleasure. As you can read (if you get that far in the text) I haven’t talked about the album itself, I think I rather prefer to let this for you, listener. Produced and arranged by Juan Antonio Nieto, 2011. "From the outside, it certainly appears that Spain has a fantastic scene for electro-acoustic, musique concréte composers and performers. 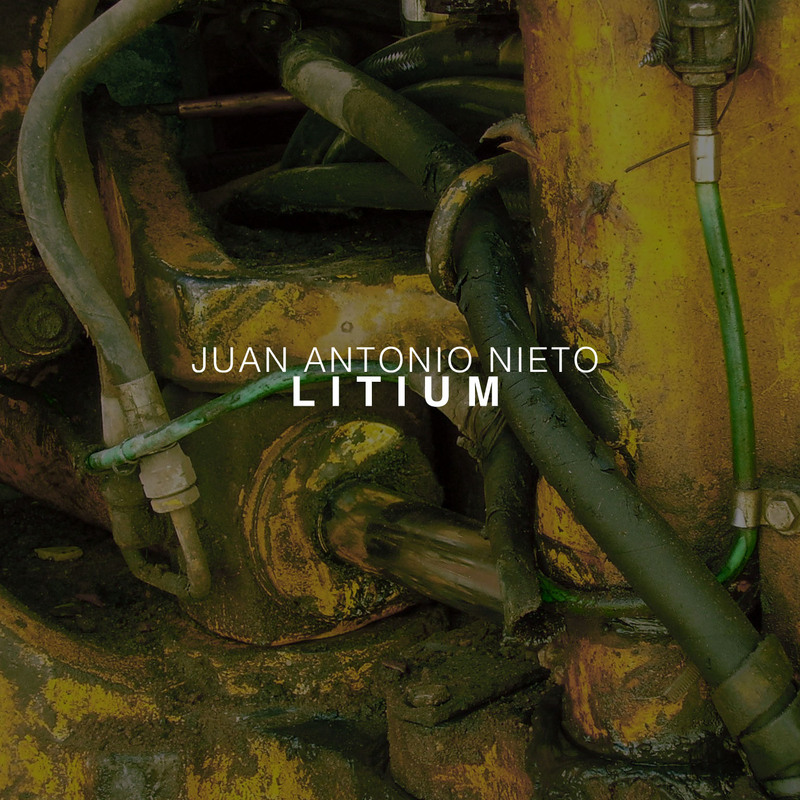 Juan Antonio Nieto is one of the best of these in the netlabel scene, in my estimation. His works are always worth listening to. I suspect that trying to describe this music for this review might somehow defy Schaefferian precepts, though, so I guess I’d better not do that!" Mirror by Nigel Samways is licensed under a Creative Commons Reconocimiento-NoComercial-CompartirIgual 3.0 Unported License. Creado a partir de la obra en www.audiotalaia.net. Permissions beyond the scope of this license may be available at http://nigelsamways.tumblr.com/.